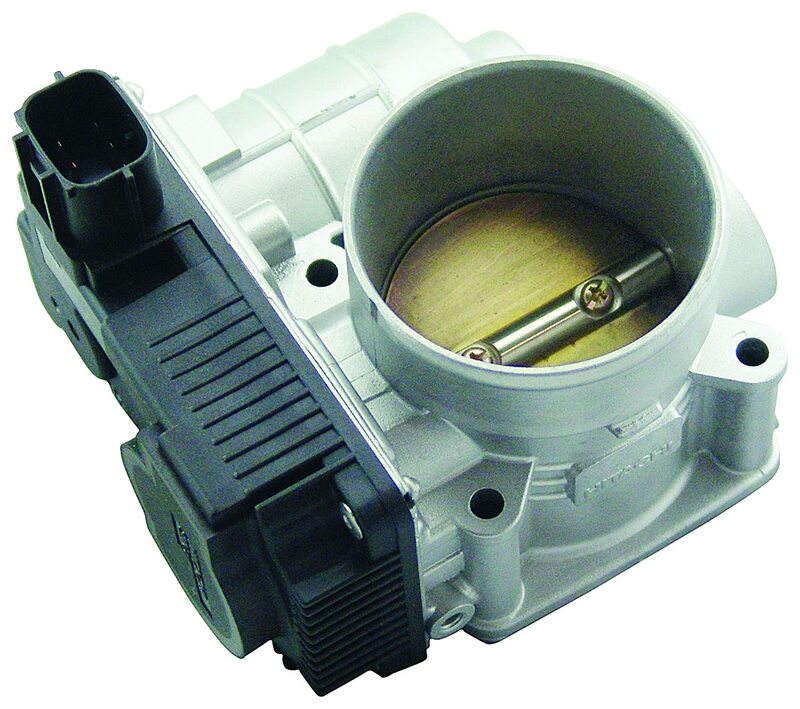 The PowerAid was developed to enhance your vehicle's off-idle to mid-range performance and efficiency. 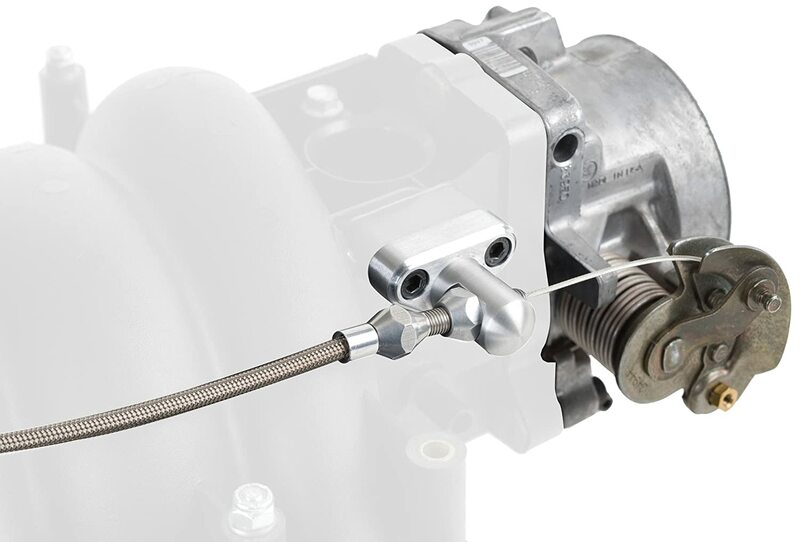 The unique "Helix Bore" design of the PowerAid creates a spinning action of the incoming air. 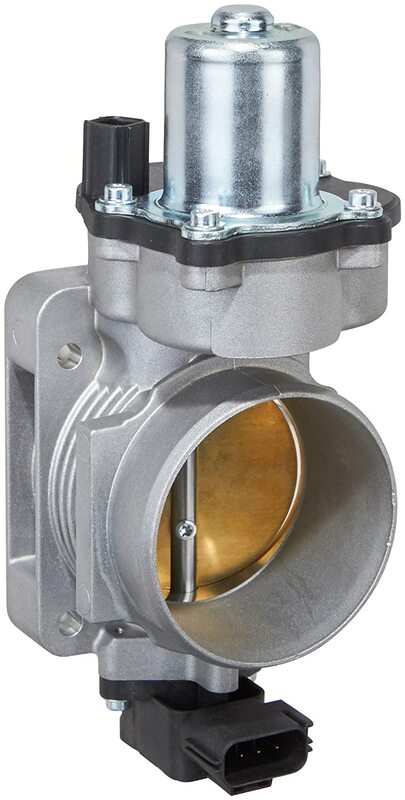 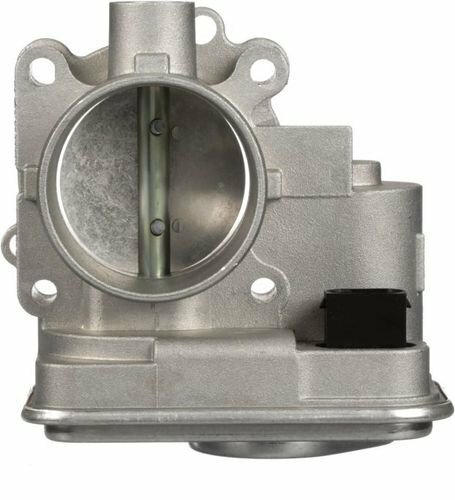 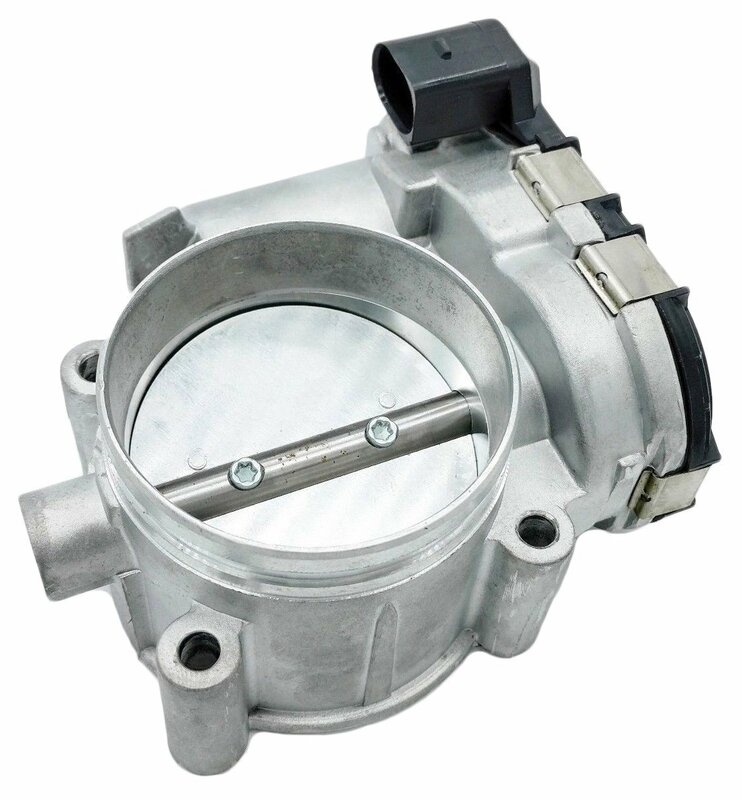 As air passes through your throttle body, this helical effect causes the air molecules to organize and maintain high velocity. 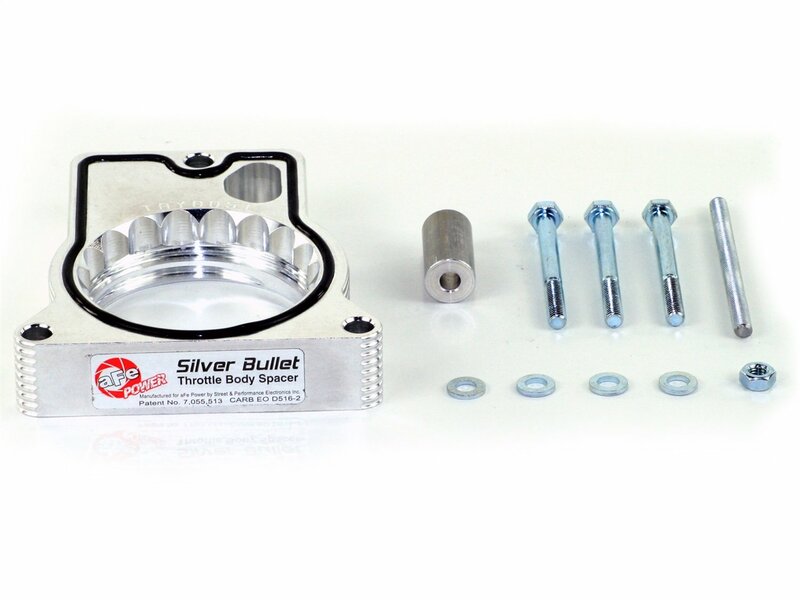 The organization and high velocity of the air is extremely beneficial because it helps to provide a superior atomized mixture of fuel and air all the way into the combustion chamber. 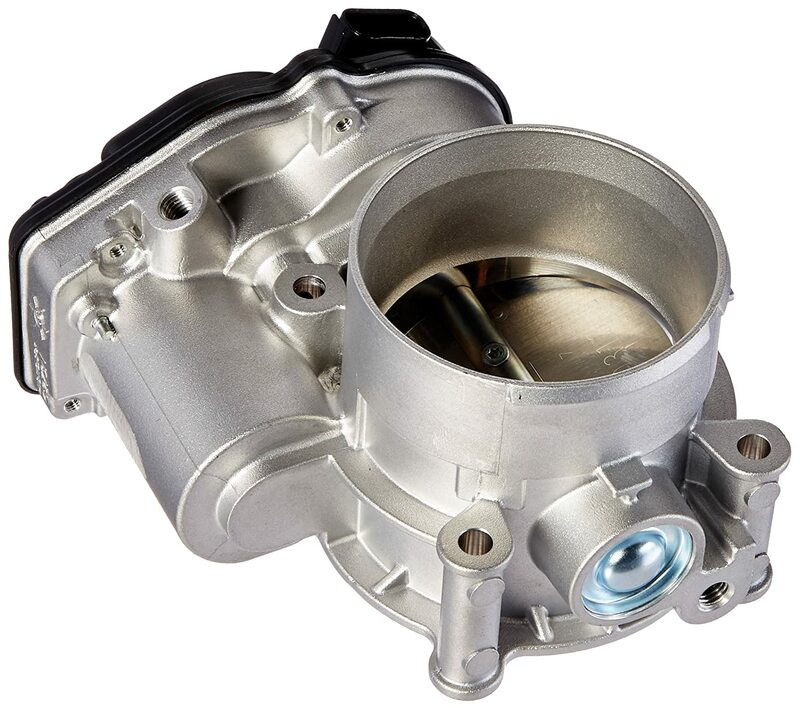 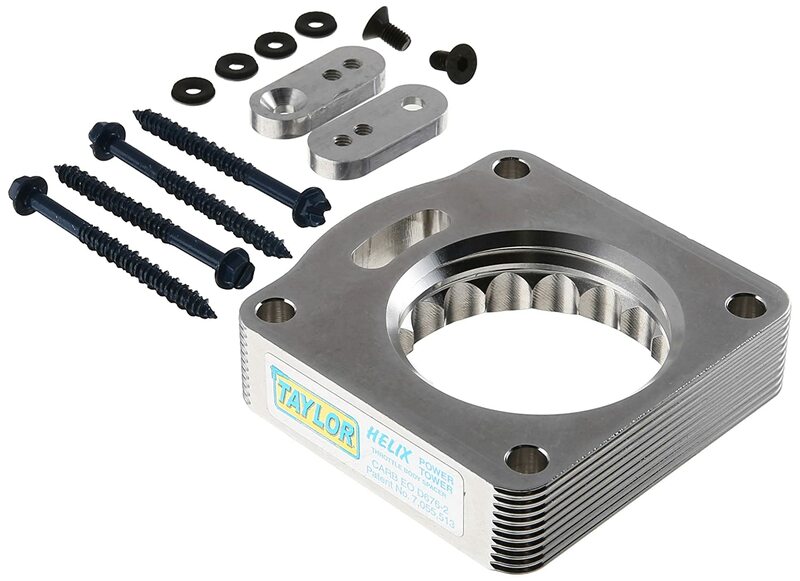 The benefits you will see are tremendous torque gains between 800 to 2500 RPM, and potential increases in your fuel economy, depending on driving conditions. 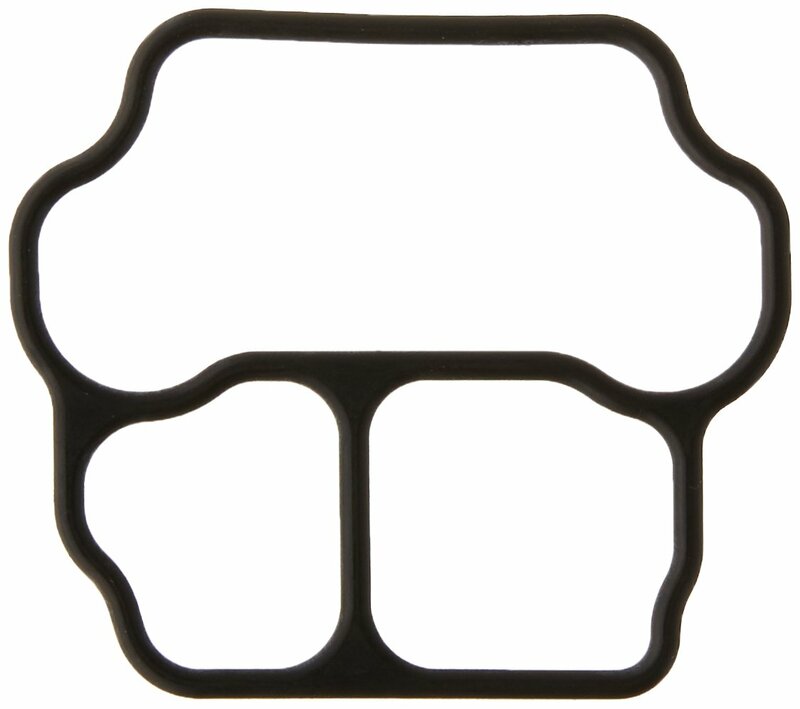 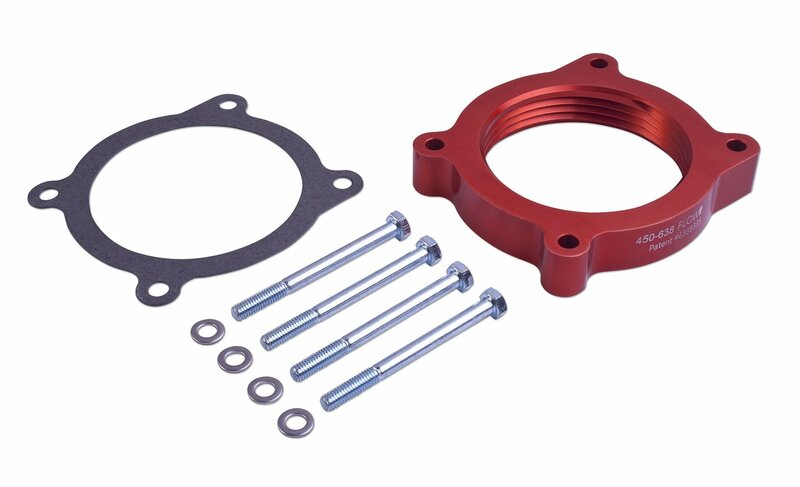 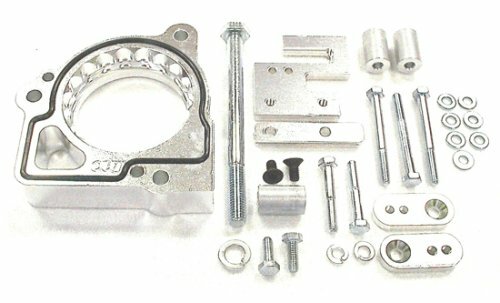 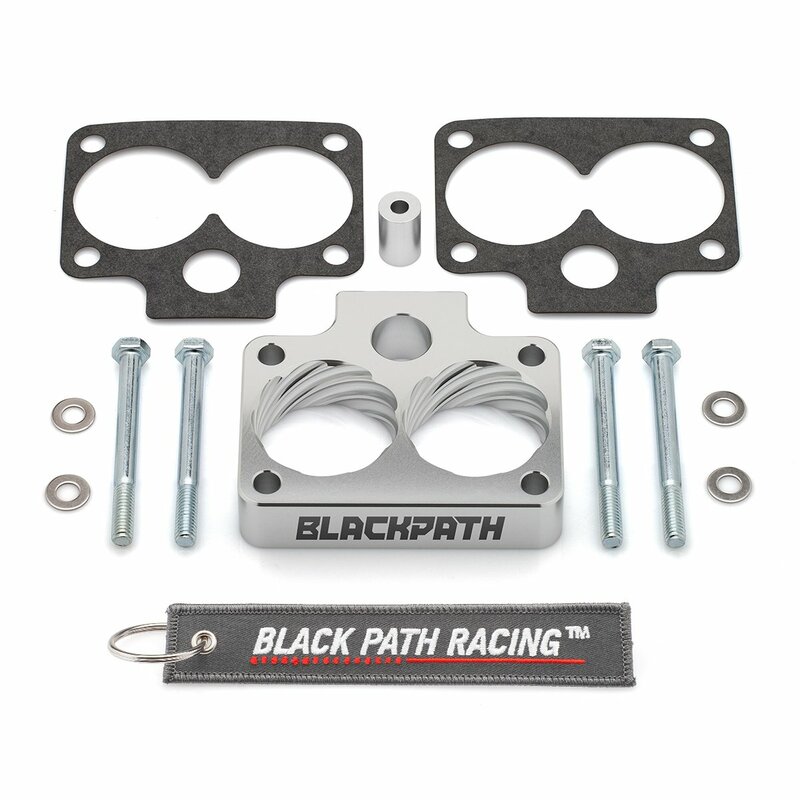 PowerAid Throttle Body Spacers are proudly made in the USA and come with our Lifetime "No Hassle" Warranty! 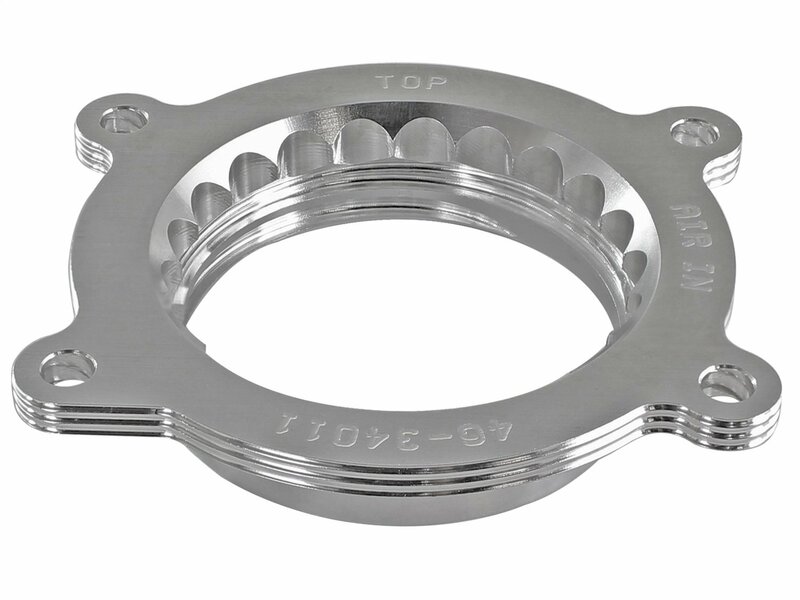 aFe Power Silver Bullet 46-34011 Chevrolet Corvette (C7) 2014 V8-6.2L Throttle Body Spacer.